Bonaventure is Soraya Lutangu’s nom de guerre. Under this alias, she has been developing sonic weaponry designed to confront oppressive power structures, tell the story of violence, indifference and abuse with Complexion released on NON Worldwide last year marking the prelude to her protest. She uses music as an identity research tool along with practical and speculative initiatives to connect her African and European roots and investigate human relationships. 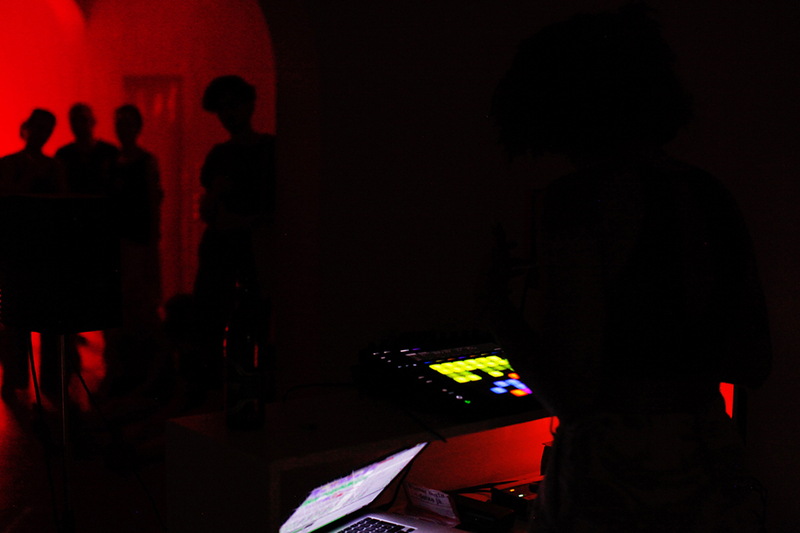 She is being admitted into the ranks of the more progressive club nights in Europe, while branching out into the world of performance with “ANXIETINA” and “OR LIFE OR”, her joint project with Hannah Black, as her sound design has quickly earned the blessing of major art institutions such as London’s ICA, Mumok Museum Quartier in Vienna and MoMA PS1 in New York. 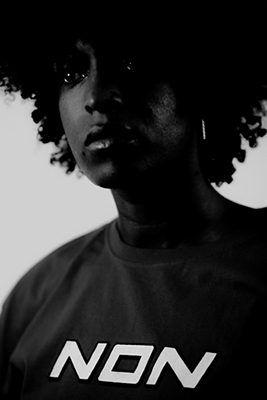 A regular on Berlin Community Radio, Bonaventure has also made herself at home for several hours on London’s NTS. Her mixes bring disparate genres into smooth sequences she refuses to protect from abrupt collisions, while her productions are processoral, challenging linearity and convention while often providing fragmented samples that manage to advance a social and political discussion. “FREE LUTANGU”, the debut EP of Bonaventure, was released digitally on May 12th, 2017 via the NYC label PTP. The Vinyl edition will be available worldwide later this summer.